The Feasts of Memory is a book that inspires all those who left their homeland behind as well as those in search of new realms. It is best described as part story, part travel book and part autobiography. 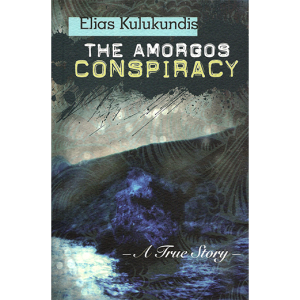 The Feasts of Memory, subtitled “Stories of a Greek family” is Elias Kulukundis narrative journey to the island of Kasos, where all four of his grandparents were born. 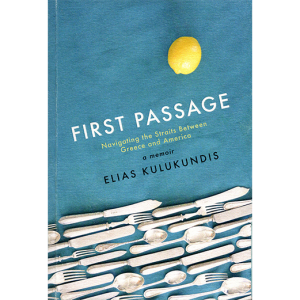 Elias traces the course of a family’s emigration from Kasos (in the Dodecanese) to Syros (capital of Cyclades and formerly commercial capital of Greece) and from Syros to London and New York. 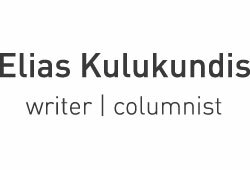 The book captures the vivid and often eccentric characters and customs that ran through the family’s history, while it dramatizes the role of two of its most dominant women. 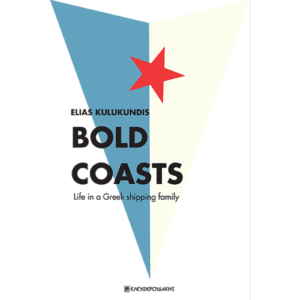 The book is a stimulating combination of Mediterranean travelogue and the author’s autobiography as a ship owner and writer, seen through a collection of stories with wider historic and anthropological overtones. It creates a living picture of life in a Greek shipping family as it existed in the early twentieth century. 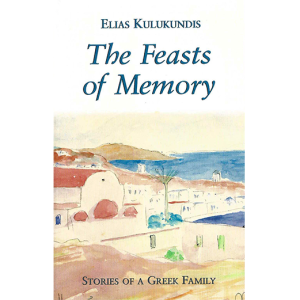 The Feasts of Memory: A journey to a Greek Island was first published in 1967, updated and republished in 2003, 2005 and in 2013. 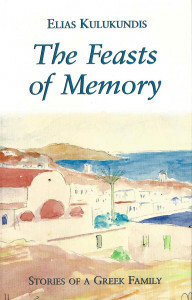 The new e-edition of The Feasts of Memory contains a new preface by the author, an essay by Dr Eleftheria Arapoglou, a 19th-century American literature professor at the University of California Davis, an updated family tree, and the British consul’s eyewitness account of the events in the chapter “A Feast of Vengeance”.